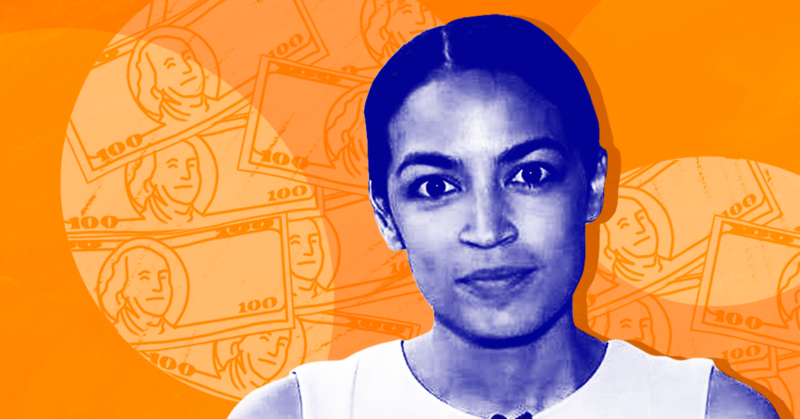 It’s been several days since CBS News tweeted out a clip of Rep. Alexandria Ocasio-Cortez (D-NY) floating a 70 percent marginal tax rate on income over $10 million to finance a Green New Deal program, and her comments are still generating news stories, commentary, and bluntly dishonest attacks from the right. It’s unusual to see such a media frenzy surrounding a proposal from a newly elected member of the House. 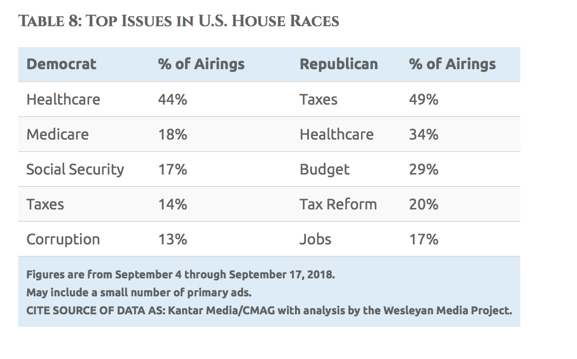 But the glut of coverage has provided a needed lesson in how media discourse on taxes is heavily distorted by conservative policy priorities and right-wing political messaging. For decades, we’ve been told that tax cuts of any stripe are good, popular, and a political winner. Tax hikes, on the other hand, are presumed to be a political non-starter and something to tiptoe around. The Republican Party obviously bears primary responsibility for this: Anti-tax extremism is a mainstream Republican position, and most GOP politicians will eagerly sign a pledge to never vote to raise taxes. The United States is a low-tax country both by historical and international standards, and yet we’re constantly told that taxes are too high and that economic prosperity can be realized only with still another round of tax cuts. 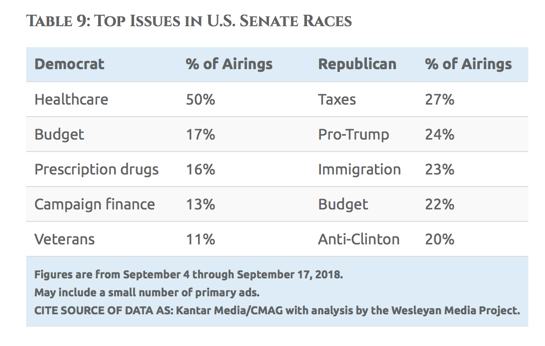 The assumption that any public discussion of tax increases is politically toxic for Democrats is baked in even though polling shows that strong majorities of Americans believe that the wealthy don’t pay enough in taxes. (The Republican position of slashing taxes for the rich and businesses, meanwhile, is deeply unpopular.) Jacked-up rates on the super wealthy is a historically moderate policy that would help reduce income inequality, which has ballooned since the Reagan era. In spite of all this, pundits and reporters default to treating tax rhetoric like Ocasio-Cortez’s as extreme and unpopular. This mode of thinking is helped along in part by the fact that Democrats in general don’t aggressively make the case for sharply increasing taxes on America’s ultrarich. But mainly it is perpetuated by bad-faith conservatives who lie and deliberately misunderstand tax policy. My guess is that she included this explanation as a means of inoculating herself against scurrilous accusations that she was proposing a 70 percent rate on all income. Either way, that’s exactly what happened. It feels safe to assume that all these people know how progressive taxation works and understand what a marginal tax rate is. Even if they don’t, the person they attacked spelled it out for them in basic terms. They’re all just pretending to be ignorant in order to whip up anti-tax sentiment. The critical thing to understand about this poisonous dynamic is that it will persist so long as figures like Hannity and Norquist remain the loudest voices in the room and are given the space to dishonestly frame any talk of tax increases as extreme and politically damaging for the left. These cretins aren’t going to stop lying, which means if progressives want to change the media discourse on taxation then they'll have to set ambitious policy goals and make unflinching, affirmative cases for them. On July 9, President Donald Trump nominated conservative D.C. Circuit Judge Brett Kavanaugh to replace retiring Justice Anthony Kennedy on the Supreme Court in a move that would undoubtedly shift the court far to the right and out of step with the American people. Many media figures, though, have casted Kavanaugh as a centrist pick, citing his ties to former President George W. Bush and saying he is less conservative than other potential nominees. MSNBC host Joe Scarborough called Kavanaugh “such a mainstream pick” and praised him for voicing opposition to indicting a sitting president, saying it “speaks to the content of the judge’s character” because it was written under a Democratic president. The New York Times published a July 9 opinion piece on its website written by a liberal friend and former law professor of Kavanaugh’s, which Fox News exploited as evidence of widespread bipartisan support for the nominee. On CBS This Morning, Dan Senor, a Republican strategist and former colleague of Kavanaugh’s in the George W. Bush administration, said he’s “not some fire-brand right-winger” and argued that other Republicans also would have nominated him. But data shows that Kavanaugh is “an uncommonly partisan judge” who has historically “tended to dissent more often along partisan lines than his peers,” according to research compiled by social scientists Elliott Ash and Daniel L. Chen. 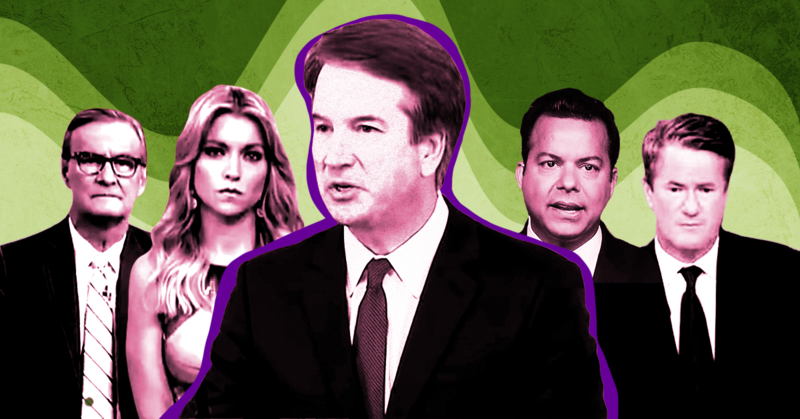 They also noted that Kavanaugh “justified his decisions with conservative doctrines far more than his colleagues” and that his right-leaning partisan decisions ramped up in the midst of presidential elections, “suggesting that he feels personally invested in national politics.” Additionally, Kavanaugh’s views on the environment, labor, LGBTQ discrimination, reproductive rights, gun safety, and immigration -- which are often out of step with those of the majority of Americans -- have won him the support of some of the most extreme factions, including extremist anti-LGBTQ groups and nativists like Ann Coulter and the Federation for American Immigration Reform (FAIR). David Gregory praises Sen. Orrin Hatch's response to allegations against Rob Porter. Hatch called the women who spoke up "morally bankrupt." Conservative media figures lashed out at Sen. Kamala Harris (D-CA) after she was interrupted and chastised by her Republican male colleagues during her questioning of Attorney General Jeff Sessions, claiming she was interrupting Sessions and calling her “hysterical,” “a total fraud,” and rude. Women in mainstream media responded, pointing out the clear sexism in both the attacks on Harris and the double standard she was held to. 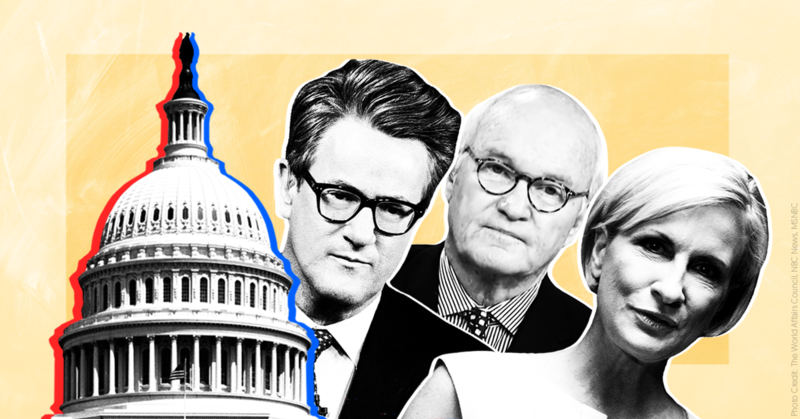 Mika Brzezinski calls out the sexist double standard in the Senate: It's "pathetic" Sen. Kamala Harris was shut down by "a lot of rude, white, older men"
JOE SCARBOROUGH (CO-HOST): Mika, another interesting thing that happened, and I have a feeling that you may want to talk about this because you talked about it before, but the junior senator from California, Senator [Kamala] Harris (D-CA), once again called out by men on the committee because they thought that she was too assertive. Last night on a network she was called hysterical when, of course, [Sen.] Ron Wyden (D-OR) was very aggressive. Nobody called him hysterical or condemned him. MIKA BRZEZINSKI (CO-HOST): Jeff Sessions was quite colorful. SCARBOROUGH: Yeah. Jeff Sessions was colorful and indignant. And, "How dare you, sir? Beauregard does not answer questions like that." And nobody called him hysterical? But they called Kamala Harris hysterical for the second week in a row. CNN's Gregory slams Trump's apologists: "There is no excuse for this kind of behavior, even if it is not illegal"
David Gregory: Trump's Firing Of Comey "Is An Attack On Our Democratic System"